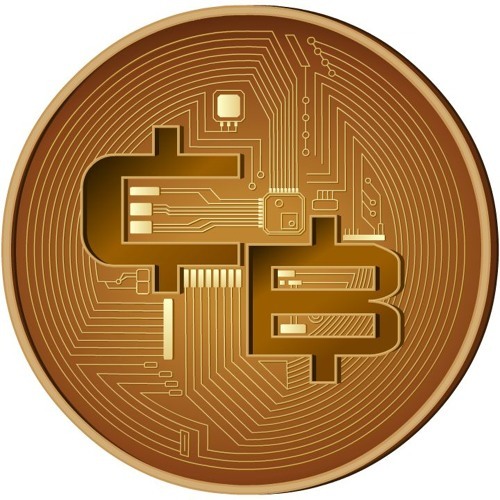 We are the Coin Boys your average everyday Cryptocurrency Podcast BROS Talking everything Crypto! Join us down this rabbit hole of Cryptocurrency madness! @rodrigosilva-2: Daniel and I are not invested in OMG but after the cast thinking about it. Our fans voted for us to research it and we like it! @kylanhurt: Hey man we appreciate it! We'll shout you out!